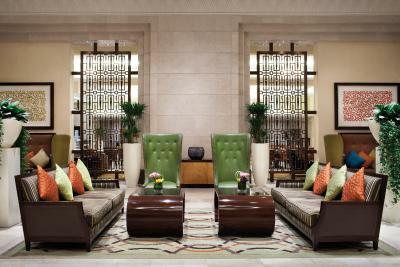 Lock in a great price for Makkah Clock Royal Tower, A Fairmont Hotel – rated 8.3 by recent guests! Professional and welcoming staff, well furnished , clean room and pleasant stay. Overall Great Experience to stay in the heart of town. Specially just in front of Haram, And the Haram View was Awesome. I liked the staff they were helpful & well organized. I ve to thank Mr Samy Almalky. For his assistant. As you see I didn’t sleep well the day before but he was kind enough to let me check early. Liked the bed,the pillows and the decor inside the room. Breakfast was excellent, but need always refill, because of the huge numbers of people. 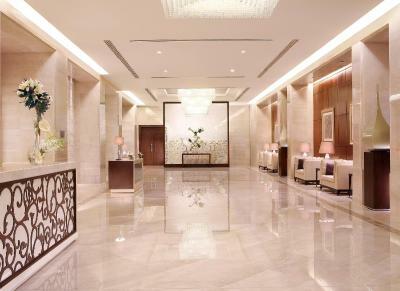 Makkah Clock Royal Tower, A Fairmont Hotel This rating is a reflection of how the property compares to the industry standard when it comes to price, facilities and services available. It's based on a self-evaluation by the property. Use this rating to help choose your stay! Located only 350 feet from Masjid al-Haram, this 76 story luxury hotel is one of the tallest buildings in the world and is inside Makkah Clock Tower. 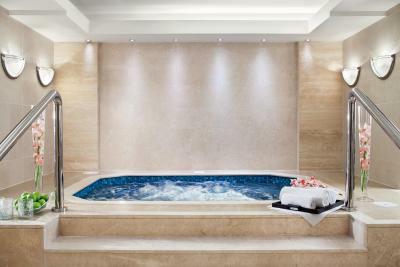 It offers a fully equipped fitness center, hot tub, sauna and a steam room. 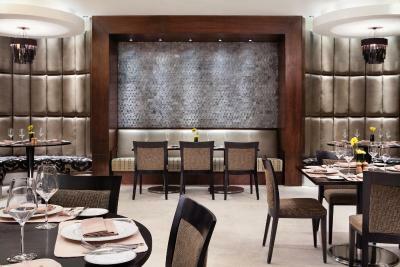 It includes a 24-hour concierge services. Every unit at the Fairmont Makkah Clock Royal Tower features an LCD TV and a spacious private bathroom with a bathtub. The rooms also benefit from views of the Holy Ka'aba, the Haram or the Holy City. 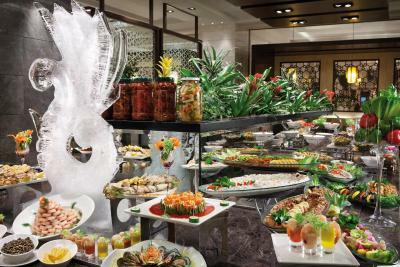 Makkah Royal Tower Fairmont features 9 state-of-the-art dining venues, including the Indian-inspired Bharat, the Lebanese lounge Al Dar, and the Al Dira rooftop restaurant. 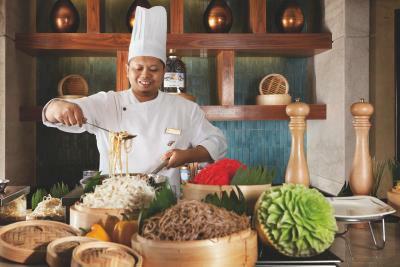 The hotel also offers an extensive 24-hour room service menu. 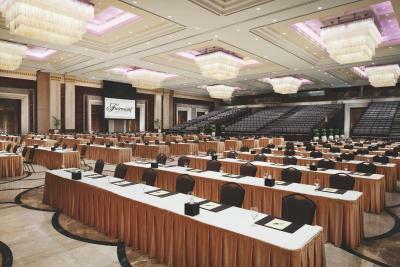 Guests can enjoy a secretarial service, meeting rooms with a pre-function area, and a extra spacious ballroom for meetings and events. A media room with live broadcast capabilities is also available. The hotel is part of the Abraj Al Bait complex which has 4000 shops and stores, featuring a full range of international brands. 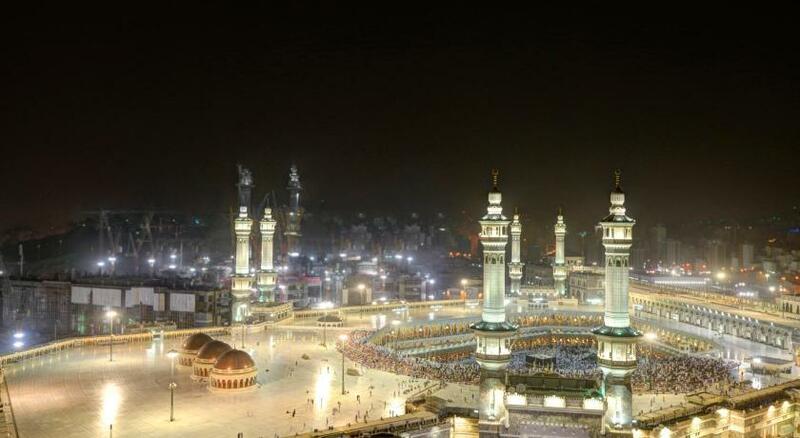 Makkah Clock Tower Hotel is just 2 minutes’ walk from the Grand Mosque and 3.7 mi from Hira Cave. 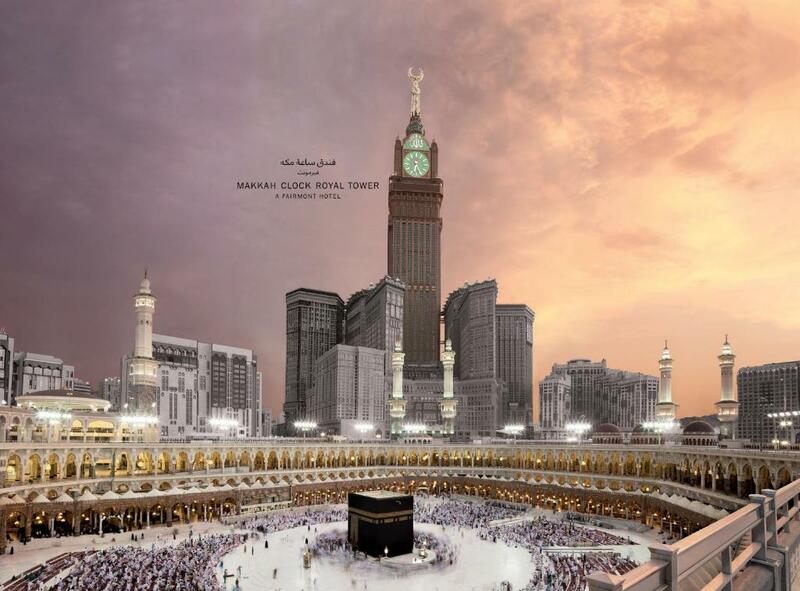 When would you like to stay at Makkah Clock Royal Tower, A Fairmont Hotel? 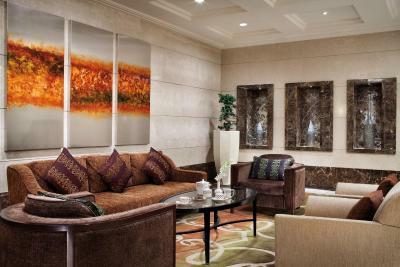 Fairmont Rooms are decorated in rich fabrics. 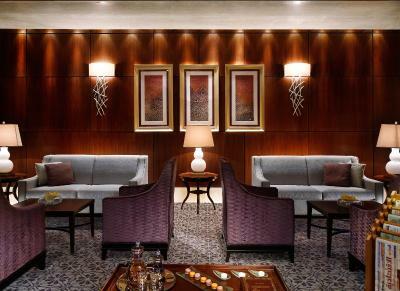 The rooms offer In-Room Haram audio, 32" LCD/IP television and refreshment center. The bathroom is fitted with a shower and extra amenities. Please note that the size and view of the room might vary slightly depending on its location. 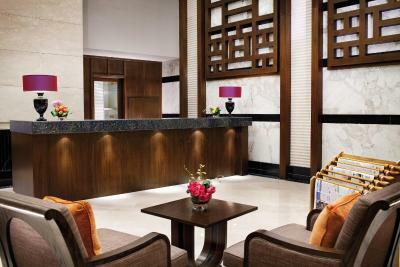 With modern design, Deluxe Rooms offer in-room Haram audio, 32" LCD/IP television, full bath and refreshment center. The bathroom is fitted with a shower and extra amenities. 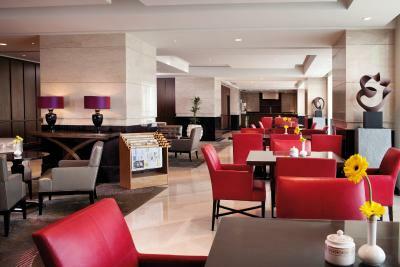 With elegant design, signature Rooms offer in-room Haram audio, 42" LCD/IP television, full bath and refreshment center. The bathroom is fitted with a shower and extra amenities. Junior Suites are one-bedroom suites decorated in Art Deco style. The suites offer in-room Haram audio, and LCD/IP TV. The bathroom includes a separate shower and a bath. Offering a city view, this air-conditioned room features modern décor. It includes a flat-screen TV, a mini-bar, in-room Haram audio and a 5-piece bathroom. 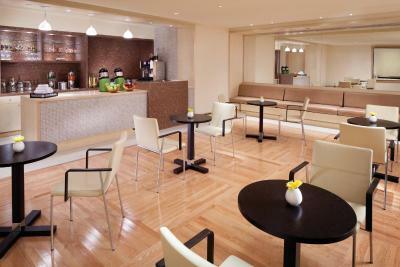 Guests also have access to private lounge, private check-in and check-out. 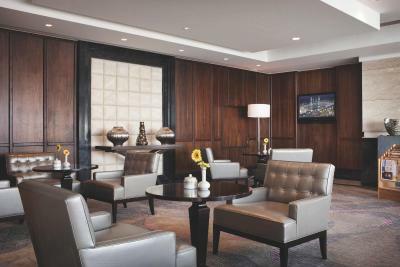 Featuring a city view, this air-conditioned room offers a flat-screen TV, Haram in-room audio and a mini-bar. The bathroom is fitted with a shower and free toiletries. Featuring a Haram view, this air-conditioned studio offers an in-room Haram audio, a flat-screen TV and an electric kettle. The bathroom is fitted with a shower. Featuring a Kaaba view, this air-conditioned studio offers an in-room Haram audio, a flat-screen TV and an electric kettle. The bathroom is fitted with a bath and a shower. Featuring a Kaaba view, this air-conditioned suite has a living room with an in-room Haram audio, a flat-screen TV and an in-room pantry. The bathroom is fitted with a bathtub and a shower. Featuring a Haram view, this air-conditioned suite offers a living room with an in-room Haram audio, a flat-screen TV and an in-room pantry. The bathroom is fitted with a bath and a shower. Featuring a Haram view, this luxurious, air-conditioned suite has 2 living rooms, 1 bedroom and a dining room. It includes an in-room Haram audio, a flat-screen TV and a private butler service. The bathroom is fitted with a bathtub and a shower. 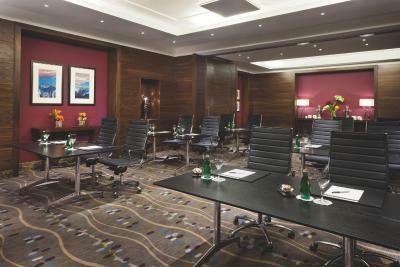 *Please note that the size and view of the room might vary slightly depending on its location. 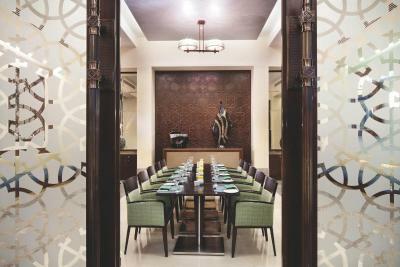 Offering a Kaaba view, this air-conditioned room features modern décor. It includes a flat-screen TV, a mini-bar, in-room Haram audio and a 5-piece bathroom. 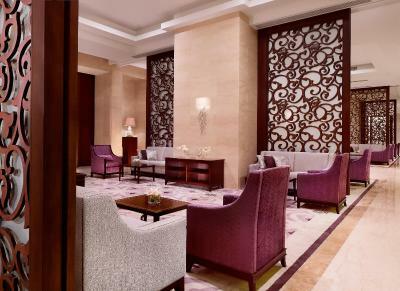 Featuring a Haram view, this air-conditioned suite offers an in-room Haram audio, a flat-screen TV and an in-room pantry. The bathroom is fitted with a bath and a rain shower. 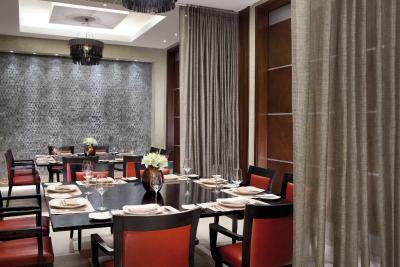 Featuring a Kaaba view, this luxurious, air-conditioned suite offers 2 bedrooms and a dining room. It comes with an in-room Haram audio, a flat-screen TV and a coffee making facility. The bathroom is fitted with a bath and a shower. 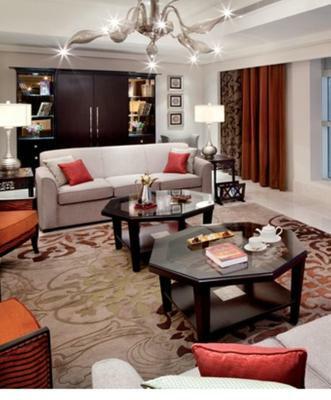 Featuring a Haram view, this luxurious, air-conditioned suite offers 2 bedrooms and a dining room. It comes with an in-room Haram audio, a flat-screen TV and a coffee making facility. The bathroom is fitted with a bath and a shower. 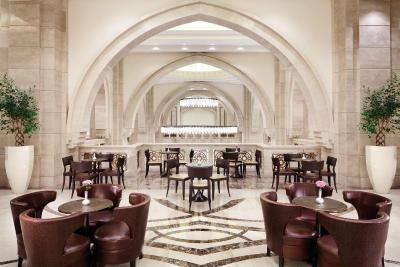 House Rules Makkah Clock Royal Tower, A Fairmont Hotel takes special requests – add in the next step! All children under 12 years are charged SAR 150 per night for extra beds. Makkah Clock Royal Tower, A Fairmont Hotel accepts these cards and reserves the right to temporarily hold an amount prior to arrival. Please note that any credit card used for either pre-payment or charges on-site must be in the name of the guest and the same card must be presented for verification upon check-in. 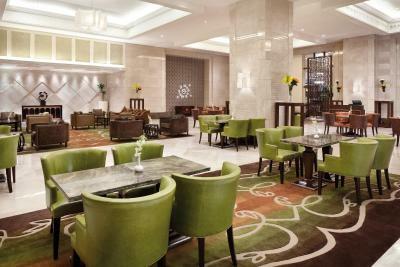 If the guest is not the cardholder or if the credit card used is not provided at the time of check-in, the guest must provide alternate payment arrangements. The hotel cannot honor any past (prepayments, deposits etc.) or future payments without presenting the credit card and the cardholder's authorization. The hotel reserves the right to reject the booking due to noncompliance of these requirements. Hotel will require a pre-authorization letter from the credit card holder enabling the hotel to charge the full payment non refundable for the entire stay. 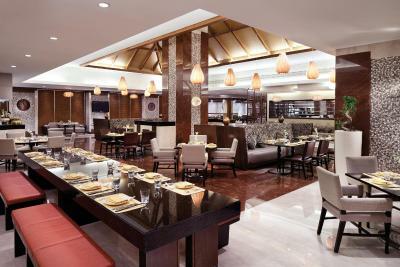 Guest is requested to provide clear contact details , hotel reservations team will contact the guest via email or mobile. 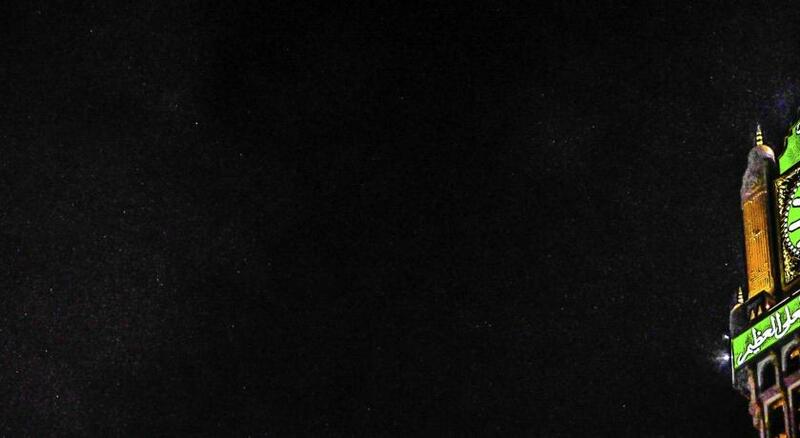 Booking will be released if required authorization form not received within 48 hours from booking date.